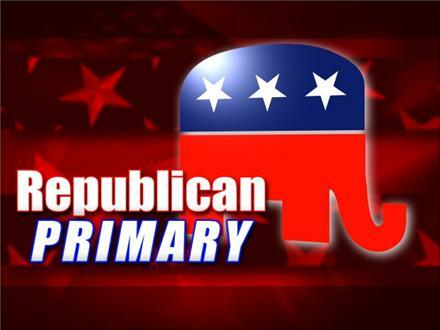 Join us in a dialogue on the main contenders and standouts in the Republican primary election. Bob Somerby, editor of The Daily Howler, Trae Lewis, chair of the Baltimore City Young Republicans, and Dr.
Join us in a dialogue on the main contenders and standouts in the Republican primary election. Bob Somerby, editor of The Daily Howler, Trae Lewis, chair of the Baltimore City Young Republicans, and Dr. Anne McCarthy, Dean of Hamline University School of Business are guests in the conversation.